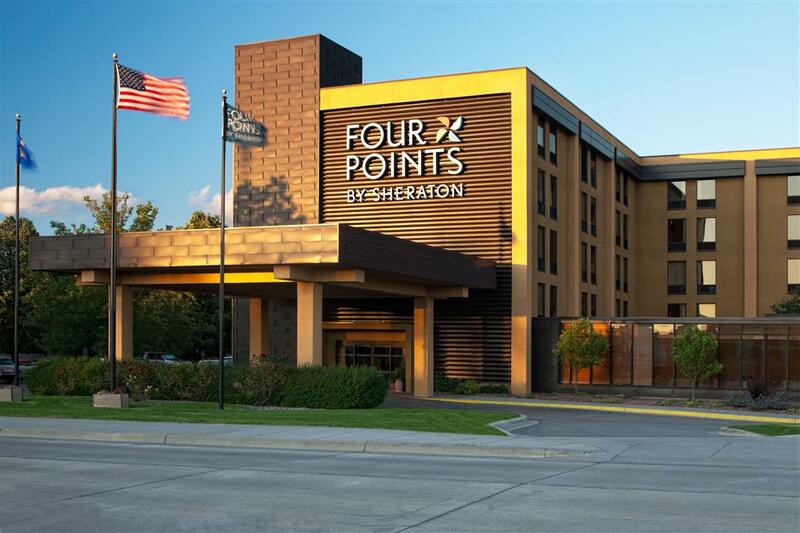 Centrally located you will enjoy the convenience of our free 24-hour shuttle, which goes to Minneapolis-St. Paul International Airport (MSP), the Mall of America and the light-rail station. The light rail is a quick, easy way to get to downtown Minneapolis so you can watch the Twins at Target Field or shop at Nicollet Mall. If you're here on business, Best Buy, US Bank and Toro are just blocks away. We have everything you need to feel at home: a restaurant and lounge with all your favorites, a state-of-the-art 24-hour fitness center with free weights, a large indoor pool and a hot tub. Our 24-hour business center can help you get some work done and stay in touch with colleagues and family. The Complimentary Extras You Deserve. You'll get free wireless High Speed Internet Access, a 42 Flat Screen Television with cable and much more. Choose from guest rooms with king, queen or two double beds. Lyndale Smokehouse: Stop by our full-service restaurant for delicious meals at breakfast and dinner, or watch a game in the lounge with a sandwich and an ice-cold drink.